At Fixspot, we offer a wide range of repair services. 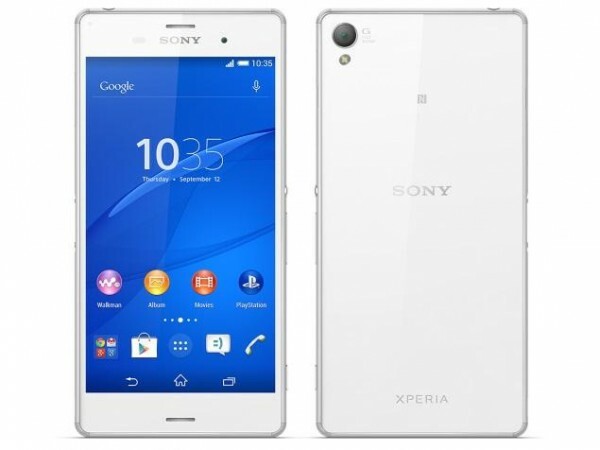 One of our specialities is Sony Xperia Z3 repairs Melbourne CBD. We fix over 400 devices a month, and have over ten years experience with electronic repairs. Contact us or visit us in store to repair your Sony Xperia Z3 with us today! 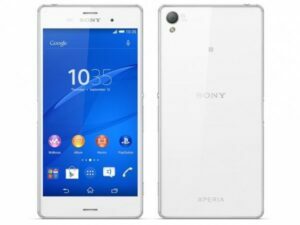 If you need further information on our Sony Xperia Z3 repairs Melbourne CBD, please don't hesitate to contact us.